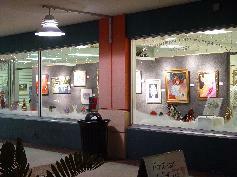 Southwest Florida is fast becoming known as a haven for artists and art lovers. 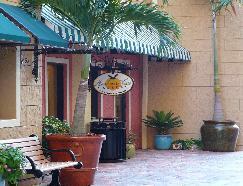 From beach-side shops to fine art galleries, we seem to have it all. From 'casual' artists to internationally renowned masters, the entire spectrum of artistic creativity is reprsented in our numbers. 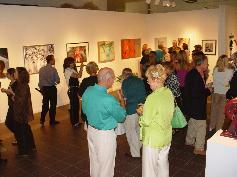 Any reception at the Fort Myers Alliance for the Arts is a "Red Letter Event." Nationally acclaimed masters mingle with new regional artists, and for an evening at least, everyone is a "star." Don't miss this important regional site. Artist Rising is a popular spot where designers and decorators are welcome to chose from a large body of work produced by today's top selling emerging artists. Recently featured on the "Today Show," a designer from 'Elle Decor'suggested that this is one of the best places to find new and exciting original work at affordable prices. Florene is honored to be among the top one hundred artists in this vibrant community. Since 1956, the Art League of Fort Myers promotes appreciation, enjoyment, and distribution of fine art, and encourages learning opportunities for adults and children. Arts For ACT Gallery is a must-see downtown Fort Myers venue whose proceeds support Abuse Counseling & Treatment, Inc., providing help and shelter to those in need. 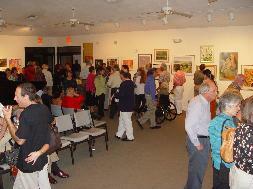 Housed in both the Phillips and the Founders Galleries, Big Arts is Sanibel's premiere venue for artistic expression. The Cape Coral Art League soon celebrates its 40th anniversary. 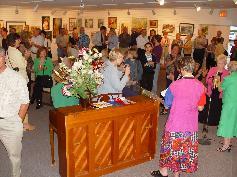 With over 300 members and growing, the League hosts seven art shows and three major workshops annually. Operated by the City, the popular Cape Coral Arts Studio provides workrooms, classes, and summer programs, while hosting some interesting and eclectic art exhibits. The vibrant waterside dining, shopping and entertainment district known as Cape Harbour is now home to the fabulous Harbour View Gallery overlooking the elegant yacht basin and adjacent to the lush outdoor pavillion. Florene and her founding partners are regional & national award winners - and always feature a prominent monthly guest artist. With the finest homes & hi-rise residences in the city, Cape Harbour is a "must-see" while in Southwest Florida. Located on beautiful Sanibel Island, Sanibel Art & Frame Gallery specializes in Coastal & Tropical Art, including many originals as well as limited edition prints and posters. Like unusual frames? Take a look. The United Arts Council of Collier County is just what the name implies. 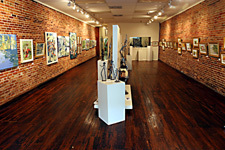 The Council connects organizations, artists, galleries and educators with one another, and with local audiences. 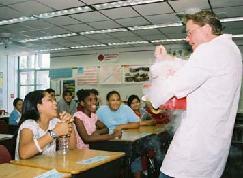 Designated by the State as official Arts Agency for Collier County, the Council provides arts education to those who might not otherwise have access to the arts.